Guess who’s back in daytime? 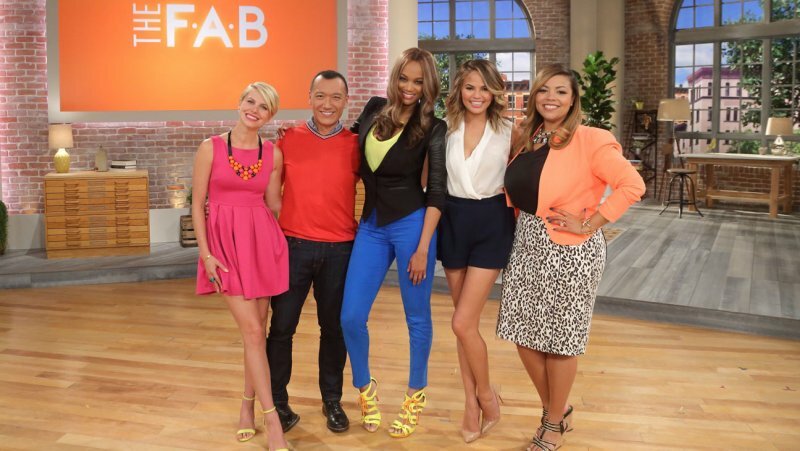 After a five-year hiatus, Tyra Banks is back as host of a new one-hour daytime talk show strip called The Fab from Disney-ABC Domestic Television Distribution, scheduled to debut next fall. @TVMoJoe It's like they think they're doing Seinfeld titles and everything has to be "The This" or "The That." The show’s launch group is the eight ABC-owned stations of course, covering 23 percent of the country, and is likely headed to time periods now occupied by either Rachael Ray or Who Wants To Be A Millionaire. “The Fab’s” Chrissy Teigen with Cap’n Crunch. No word if he’ll become the sixth member of the panel. 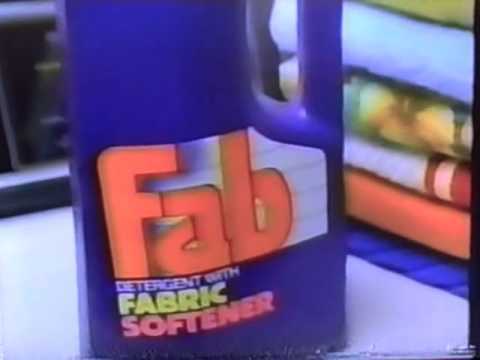 In Chicago, ABC-owned WLS would likely replace either Rachael or Windy City Live to make room for The Fab. Unlike what Disney-ABC did with Katie Couric’s talk show, the syndicator isn’t requiring the ABC O&Os run the show at 3 p.m., meaning Inside Edition and Jeopardy! – which lost their longtime respective 3 p.m. and 3:30 p.m. slots to Katie in 2012 and regained them last month after her show was canceled – are likely safe. One of the show yours truly mentioned (The Real, from Warner Bros.) is having a successful freshman season, drawing more young and diverse female viewers despite lower household ratings than some of its competition. For example, Real is beating Meredith Vieira’s new talk show in women 18-34 and women 18-49, despite a slightly lower household rating (1.o vs. 1.2). Also of note is the median age of Real is 45, the youngest of any of the talk shows. As for Tyra Banks, this marks a return to daytime after her talk show ended in 2010. Banks’ program did well in key female demos throughout its run, airing in syndication from 2005-09 before relocating to CW for one final season. Like before, her work on America’s Next Top Model won’t be affected.